When Claire lands the plum assignment of interviewing Hollywood's #1 hottie, she knows better than to mix business with pleasure, yet the next morning she wakes up in his bed--without her clothes. The tabloids pick up the story, and she learns that not everything printed is true. 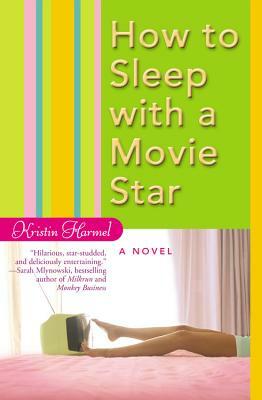 Kristin Harmel is the author of four women's fiction novels. She also reports for People magazine, and her work has appeared in magazines including Glamour, Runner's World, Woman's Day, American Baby, and Men's Health. She's also the author of two novels for teens. Kristin Harmel lives in Orlando, Florida.